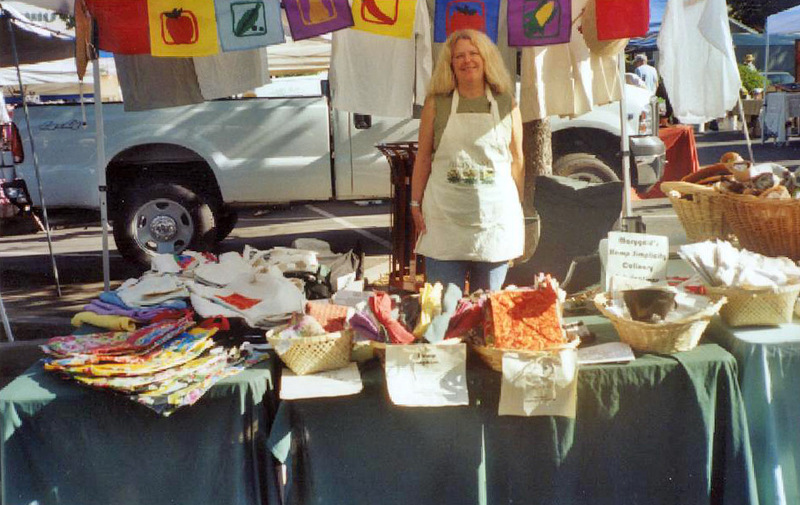 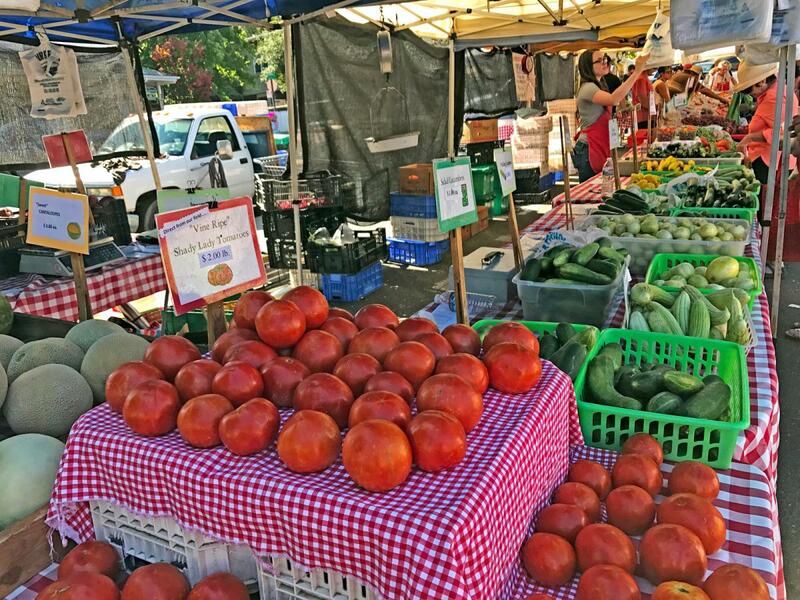 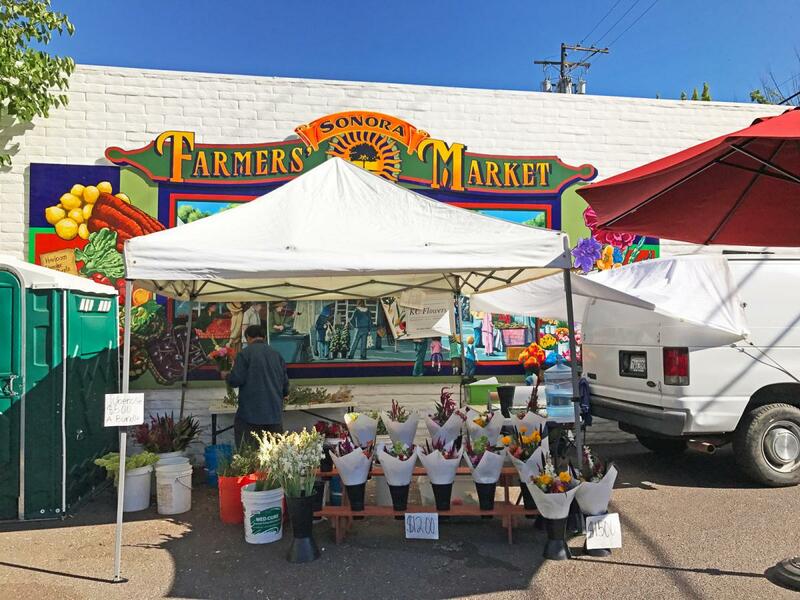 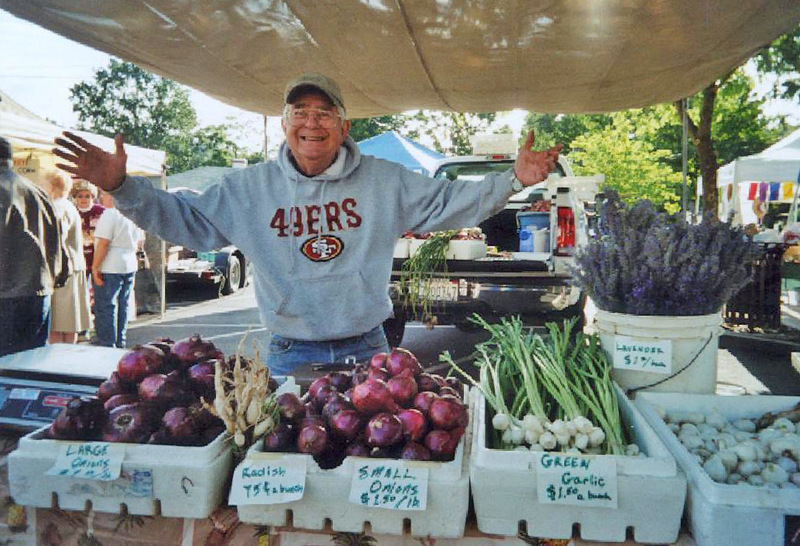 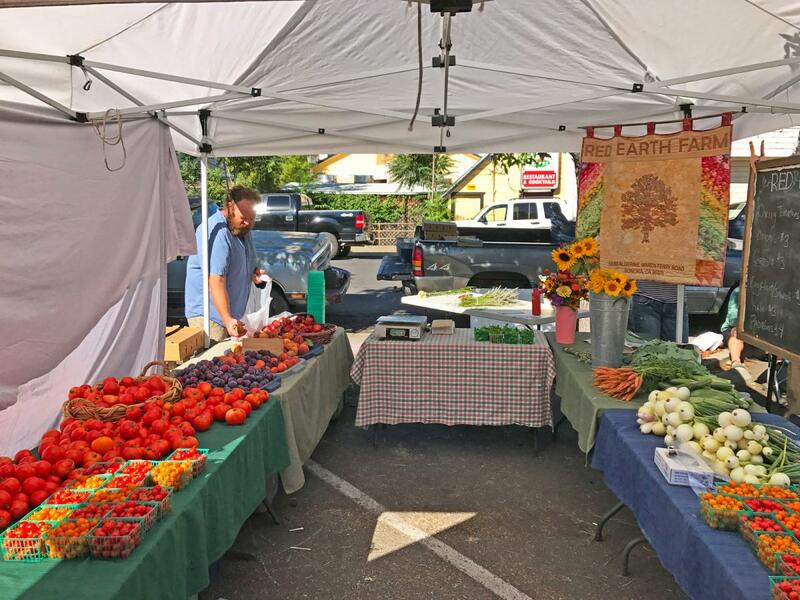 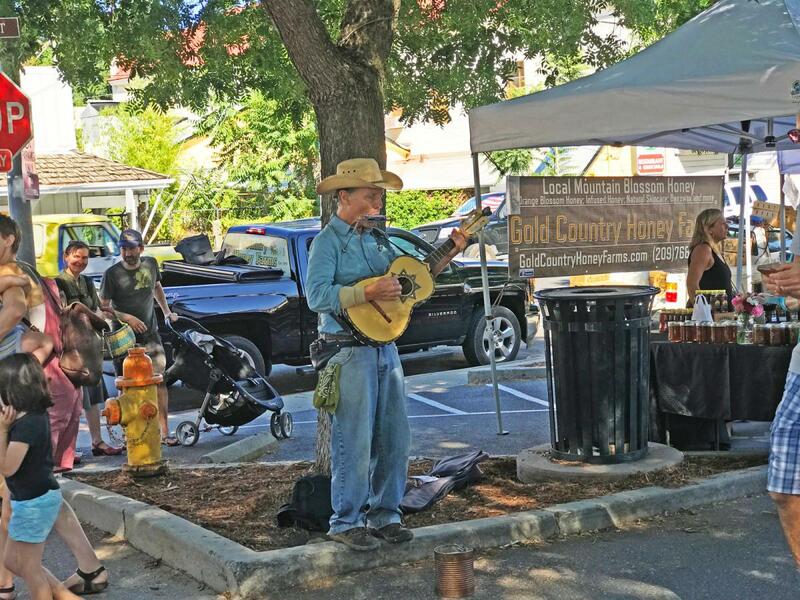 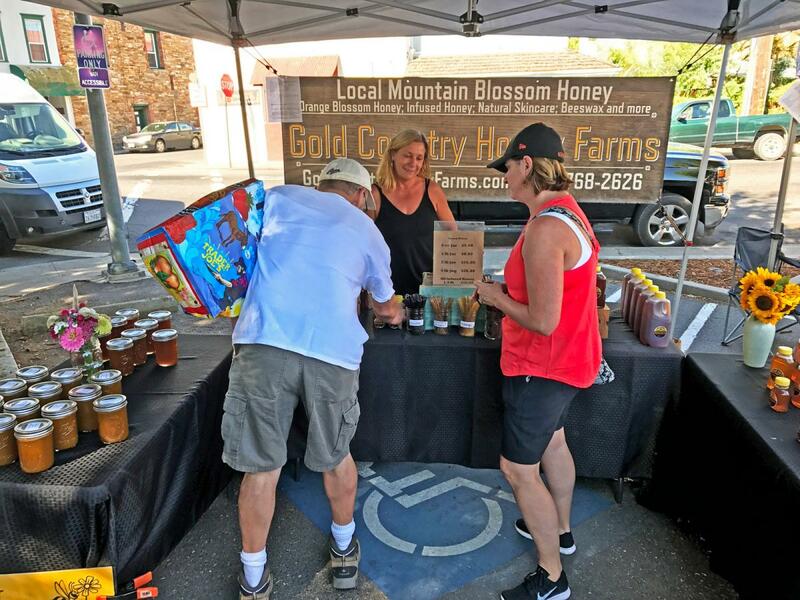 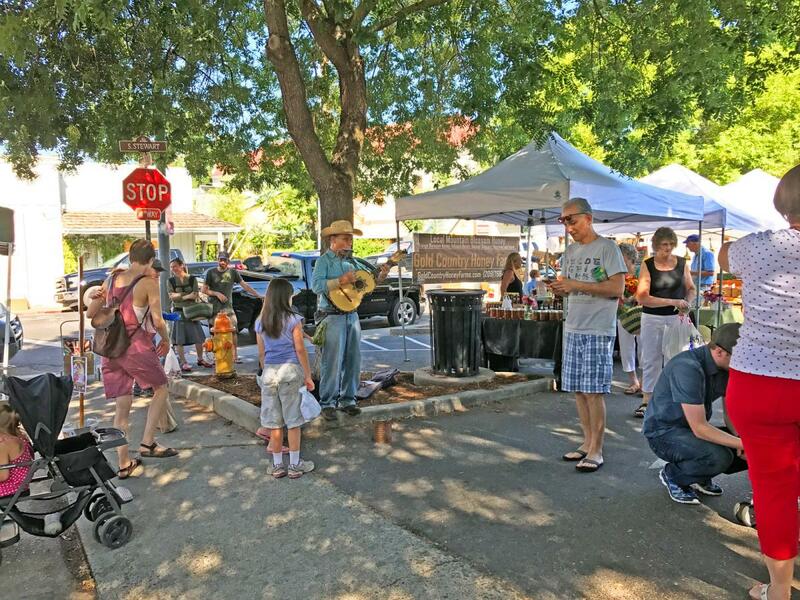 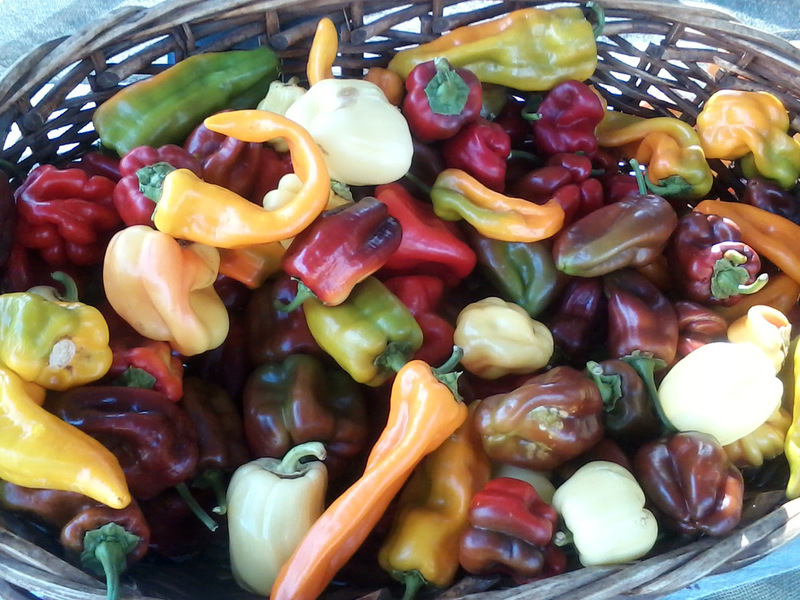 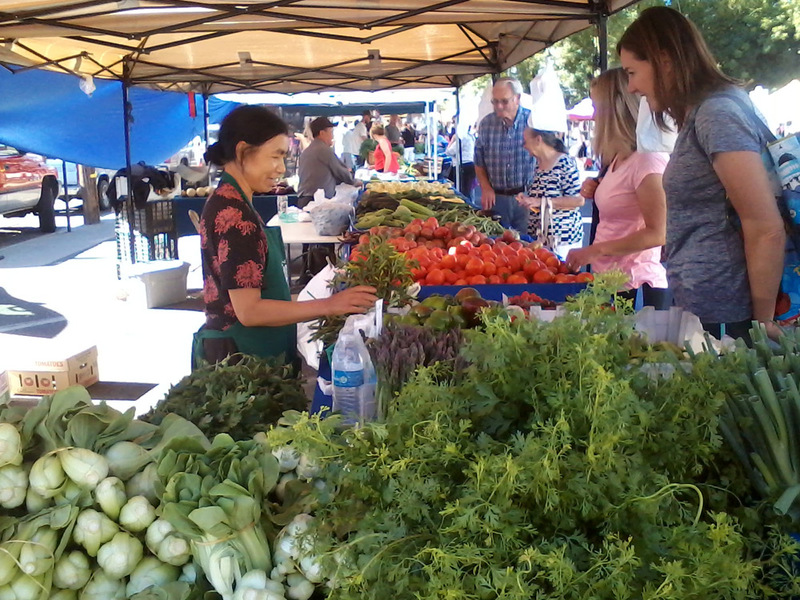 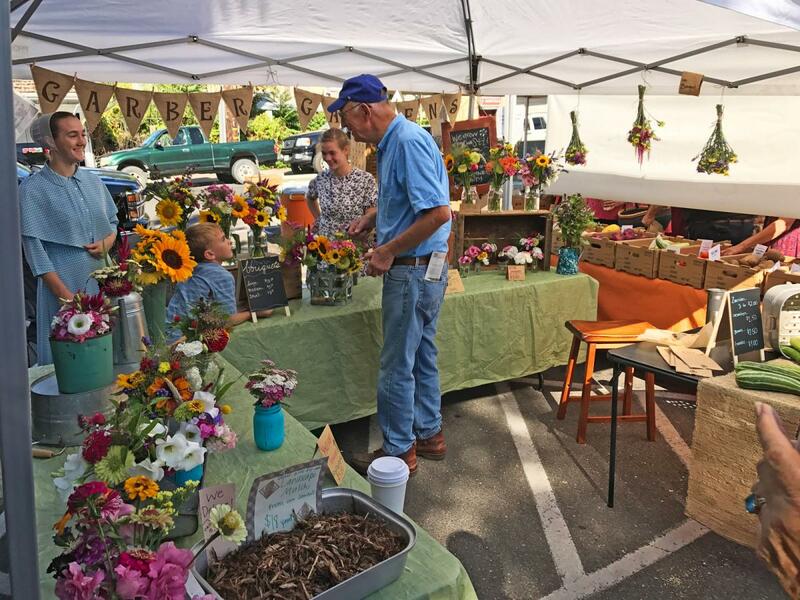 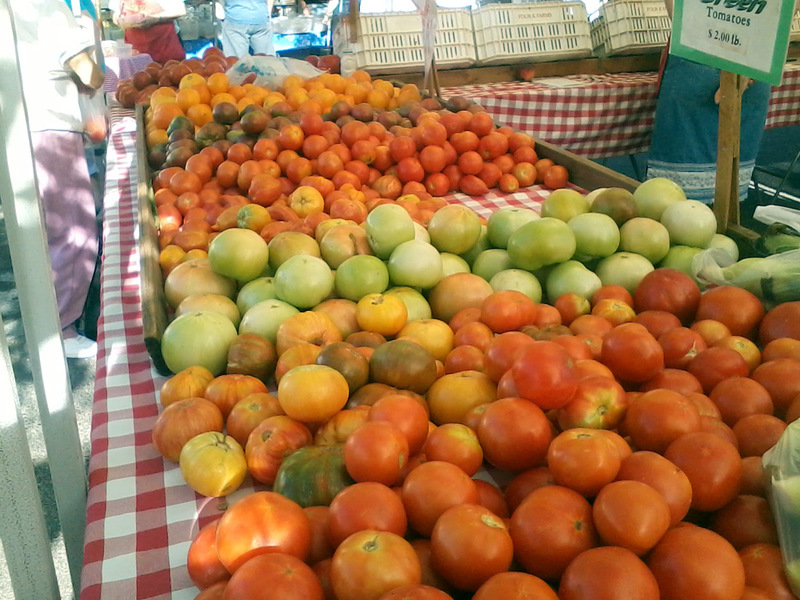 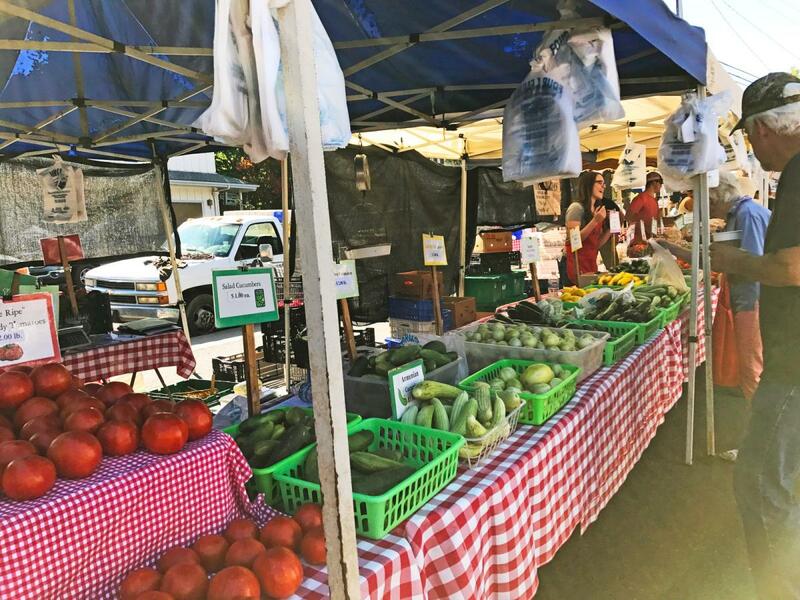 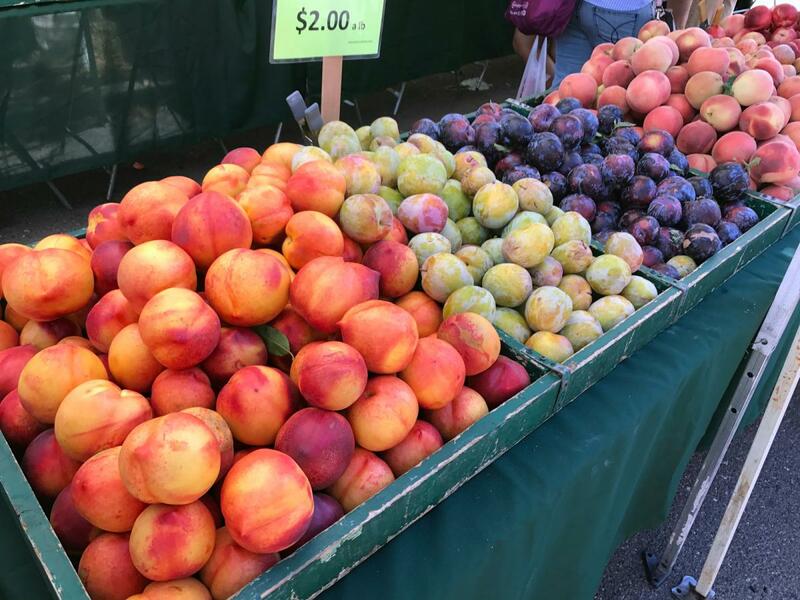 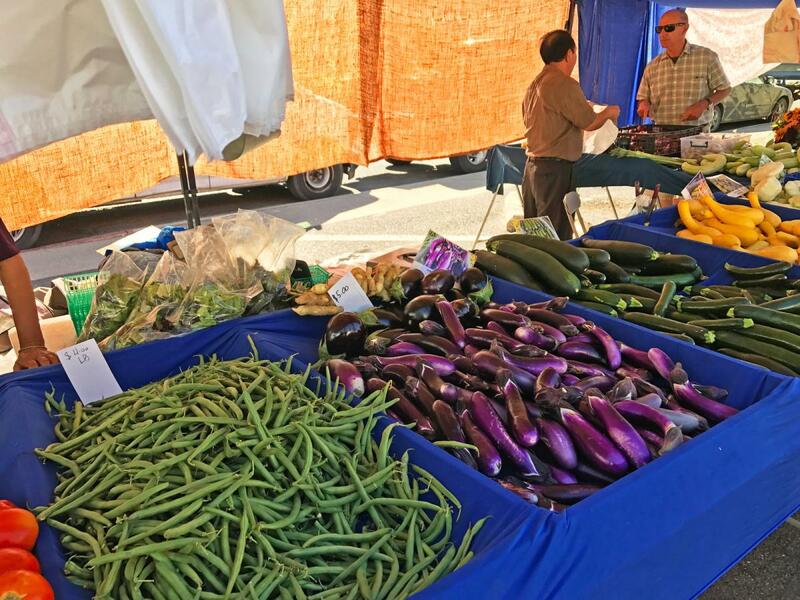 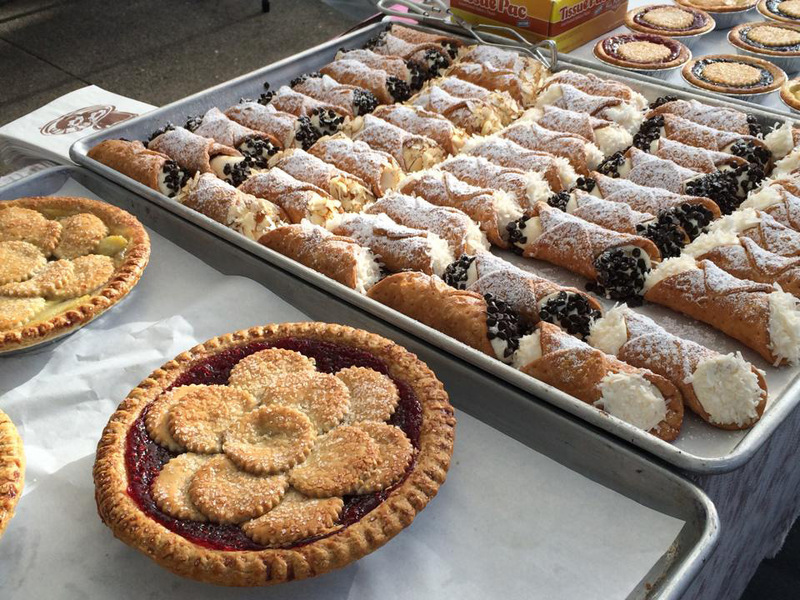 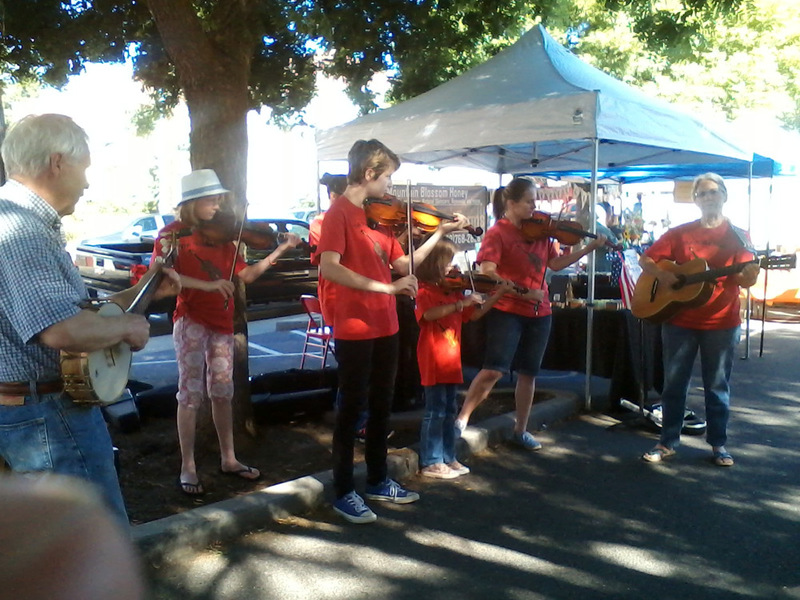 The Sonora Certified Farmers’ Market is open every Saturday, from May 18 through October 12, 2019. 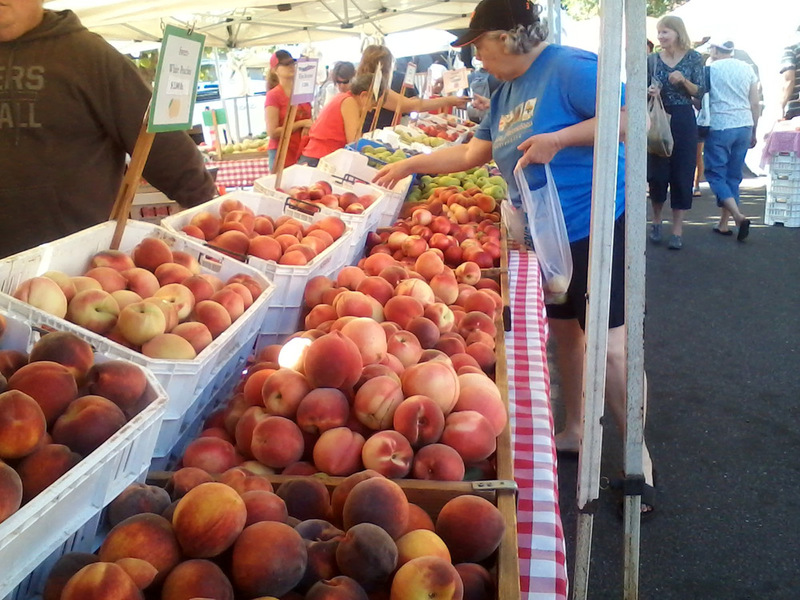 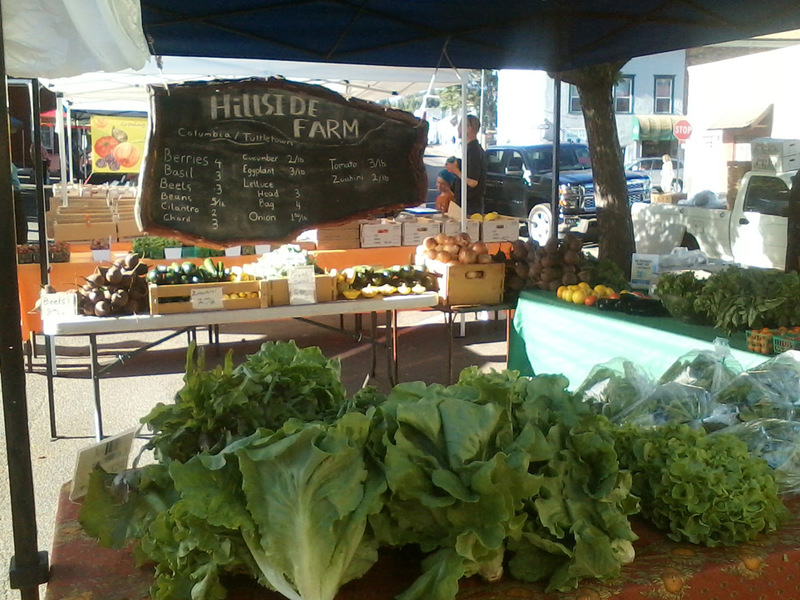 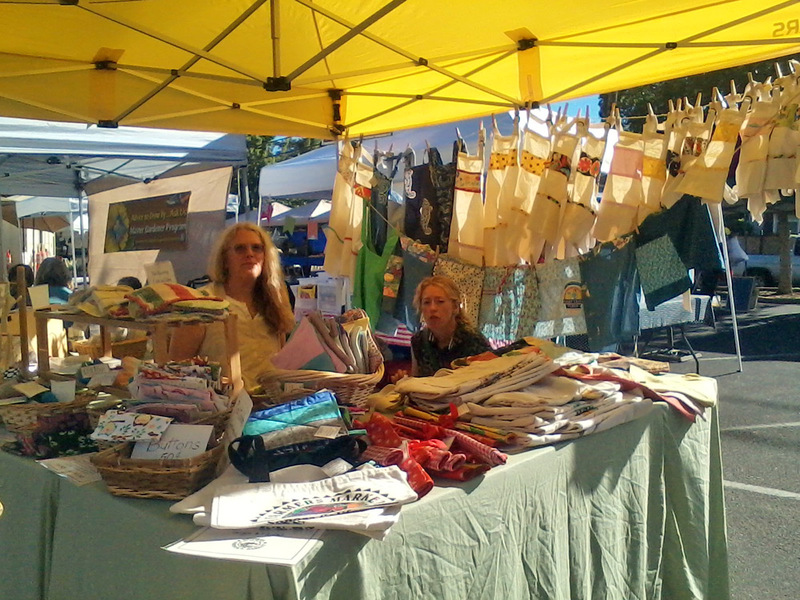 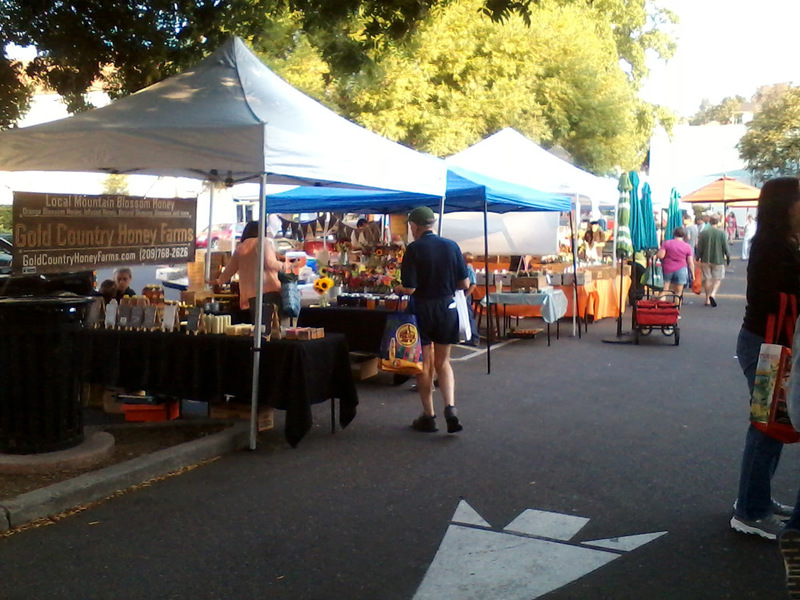 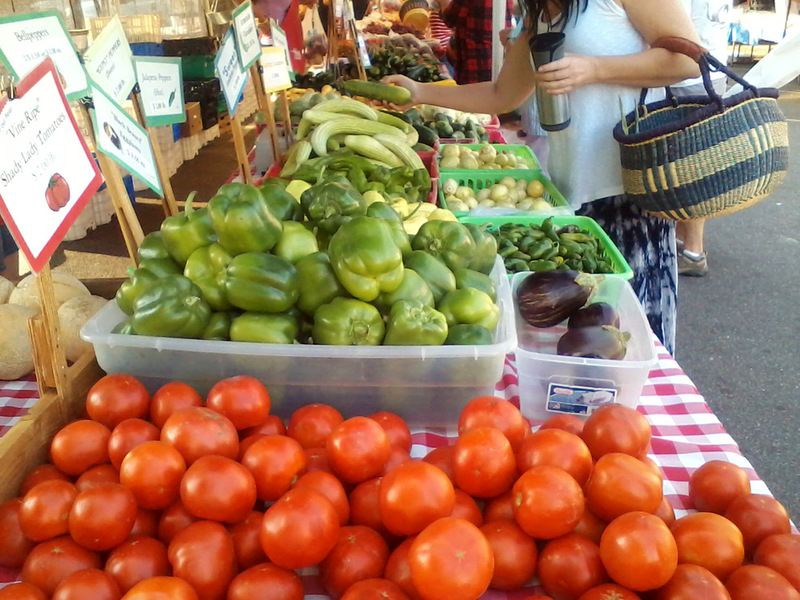 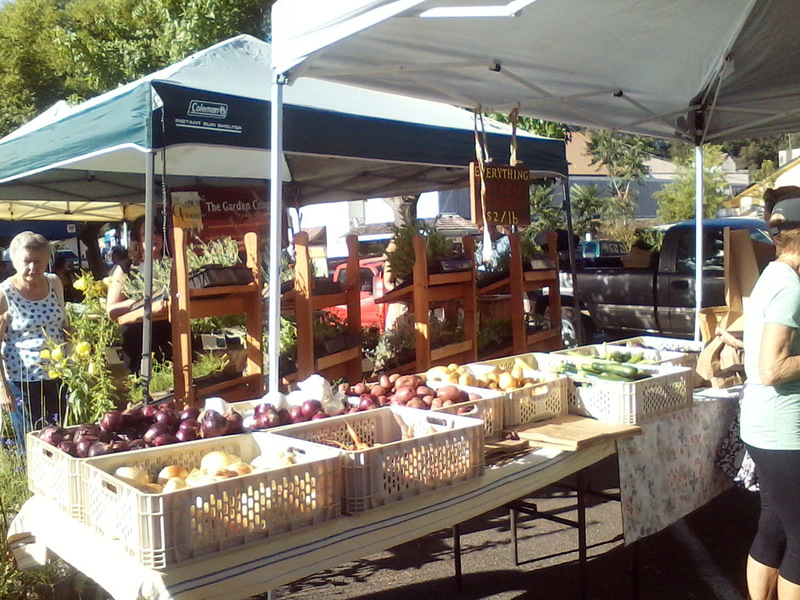 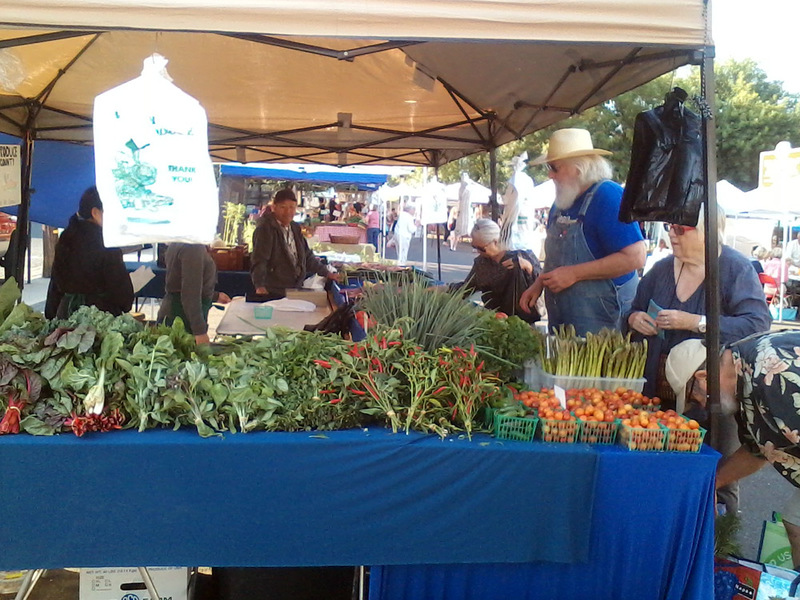 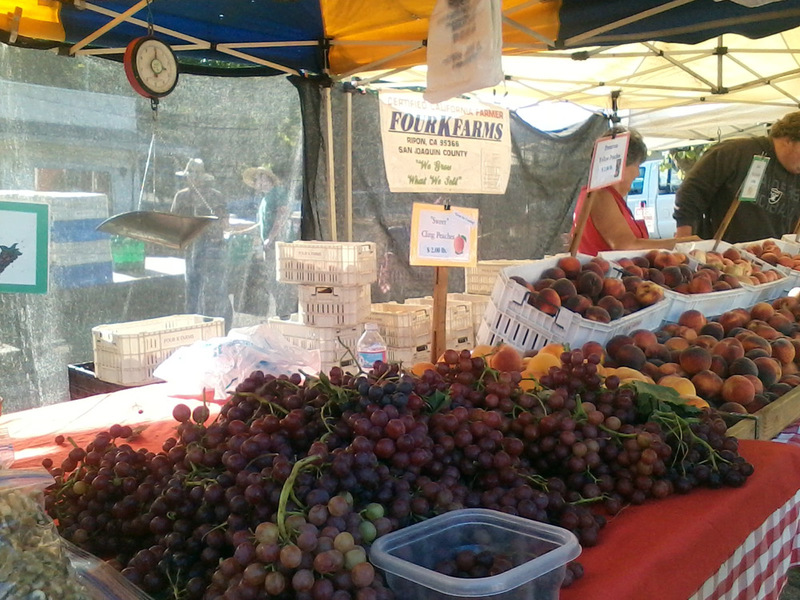 The Farmer’s Market is open to the public every Saturday morning from 7:30 .m. 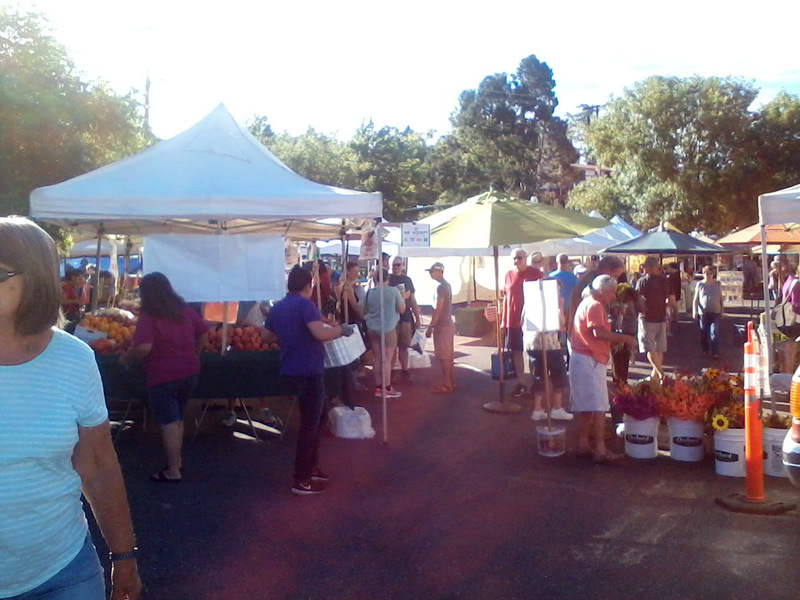 until 11:30 a.m. 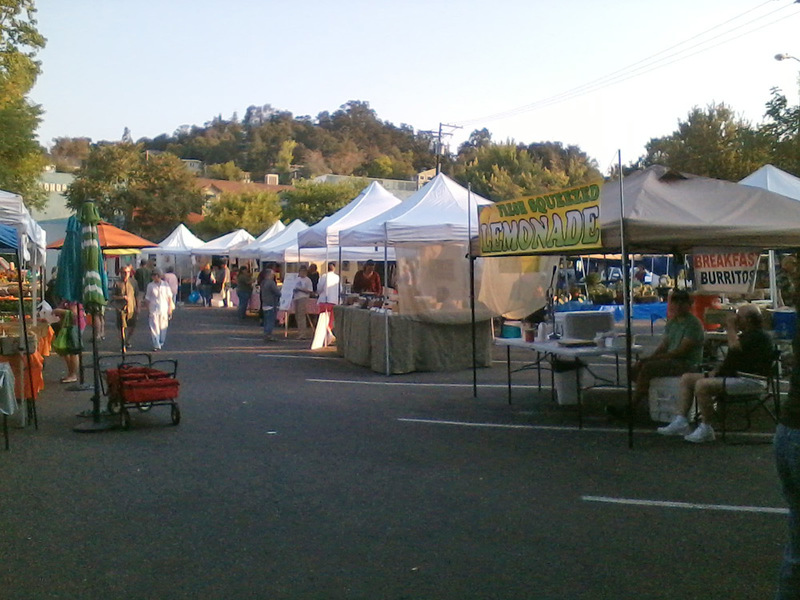 The Sonora Farmer’s Market is located on Theall and Stewart Street and is one block off of Washington St/HWY 49. 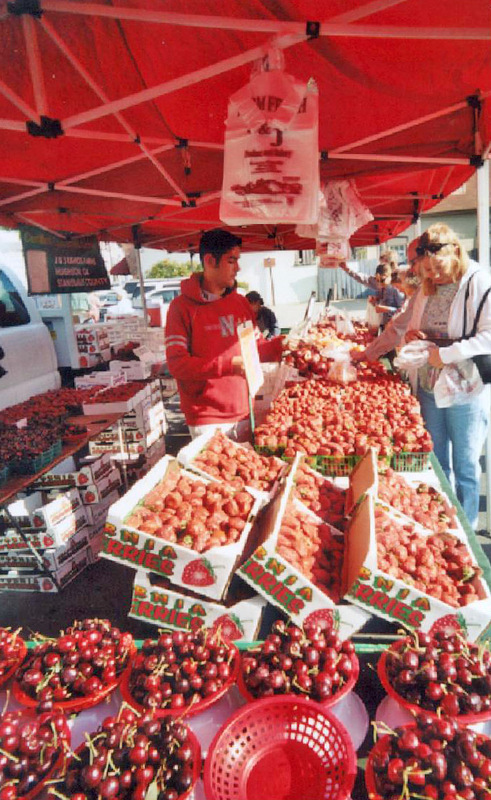 Under the provisions of the California Health and Safety Code, it is stated that “customers shall not bring any live animals into any food facility”. 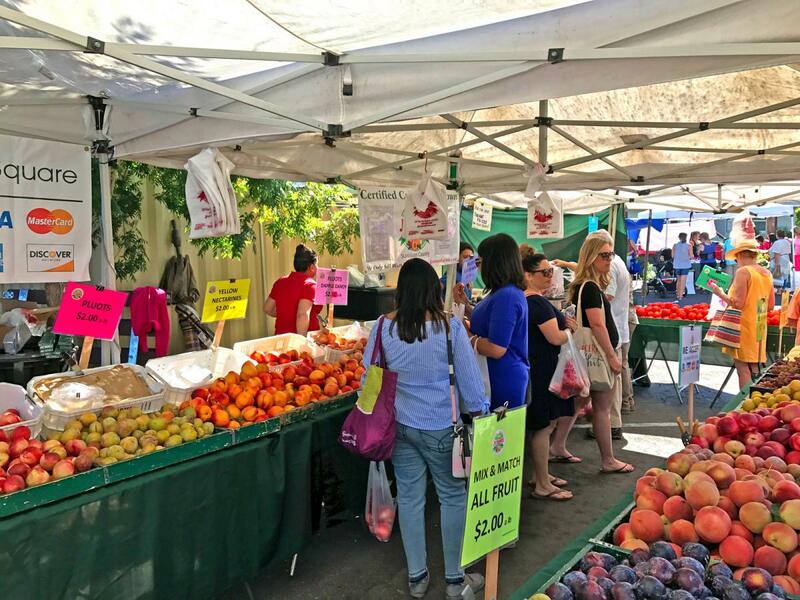 We ask you to respectfully comply by not bringing your dog or other pets to the Sonora’s Farmers’ Market Exceptions: Guide Dog for the Blind / Signal Dog for the Deaf / Service Dog for the Disabled or Handicapped.